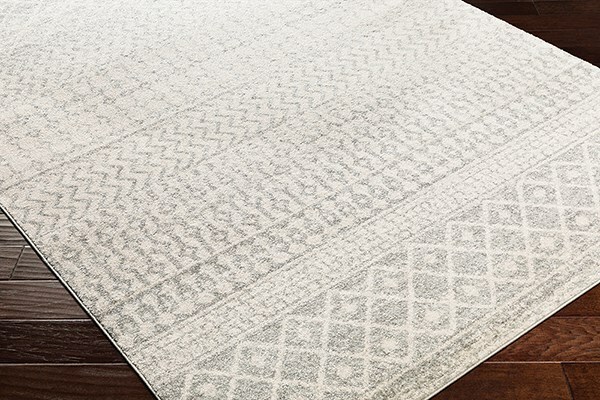 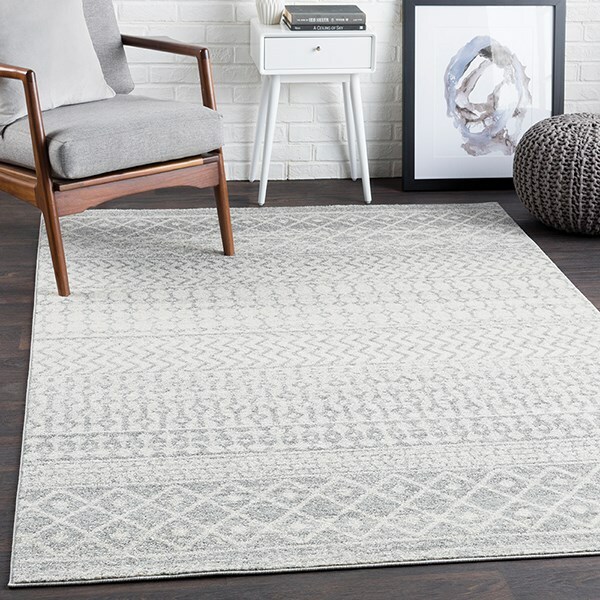 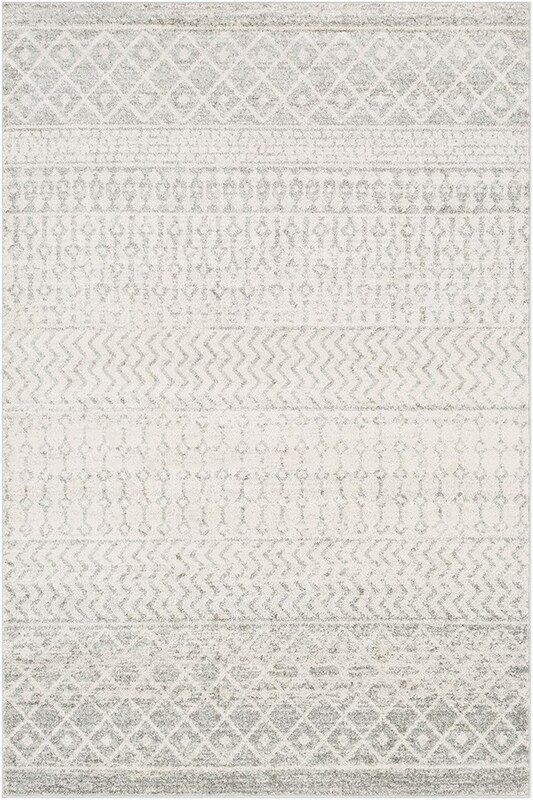 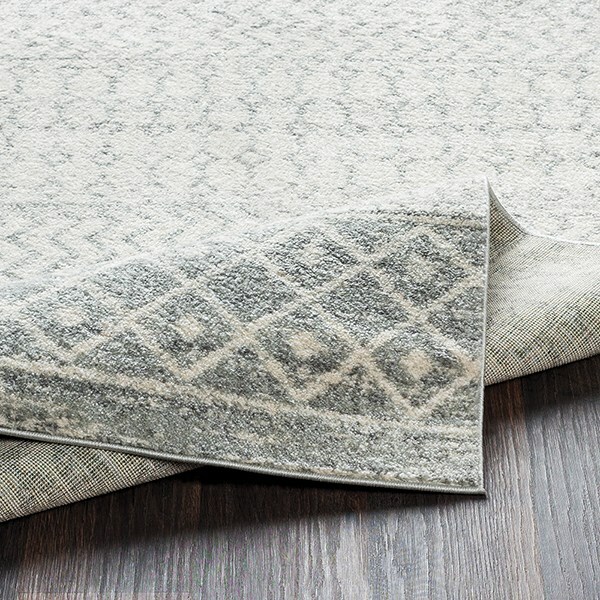 December 14, 2018 | Stylish rug and great value! 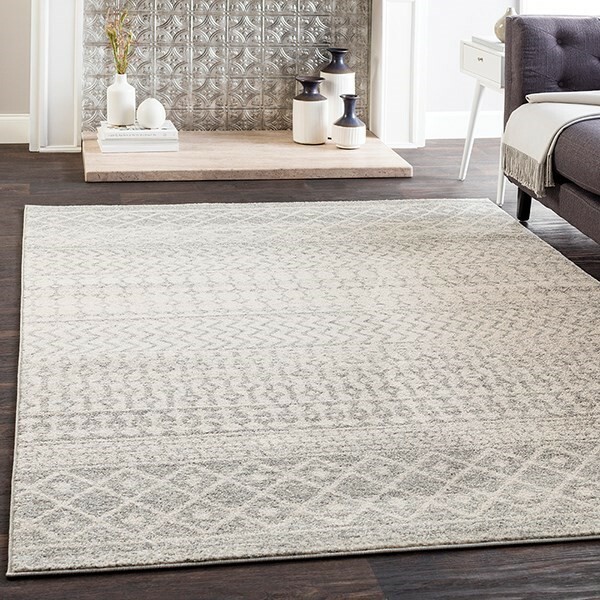 The rug really brightens up our living room - my wife and I bought the 8' x 10' and this rug has transformed our space. 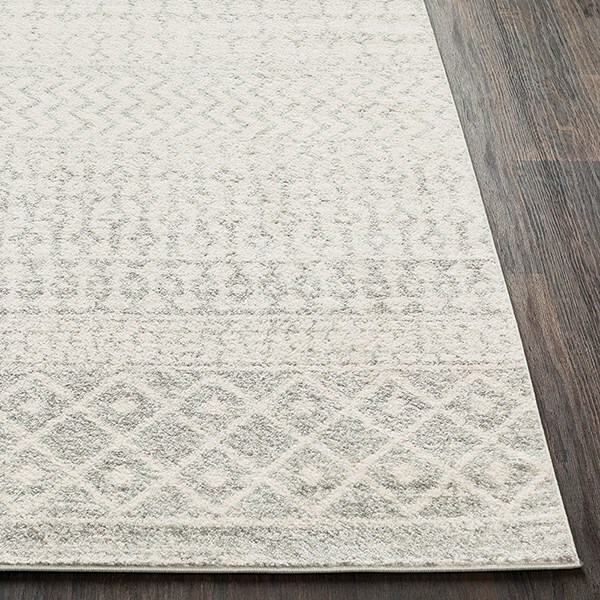 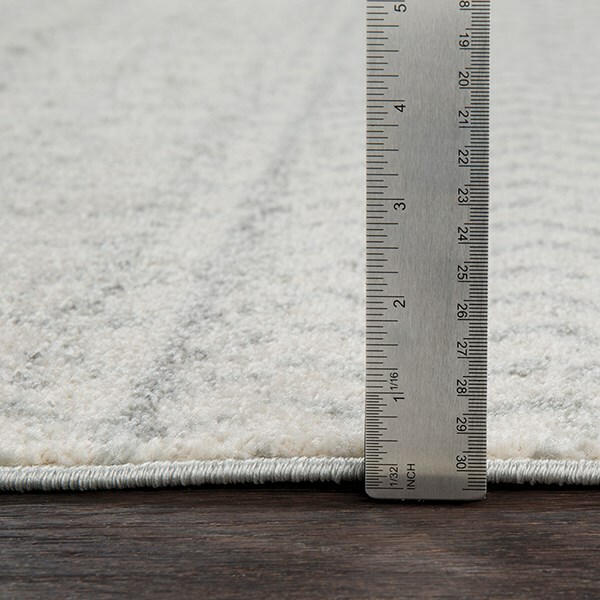 The quality of the rug is outstanding and we were pretty shocked for the price.